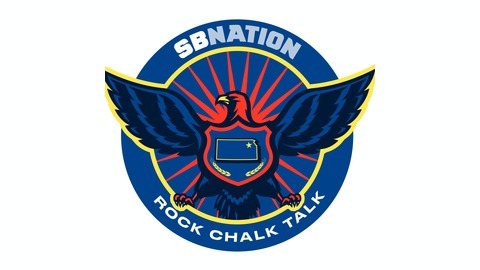 The official home for audio programming from Rock Chalk Talk, SB Nation's community for fans of the Kansas Jayhawks. 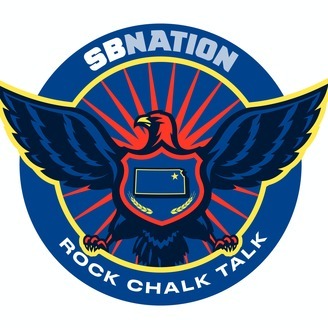 Today, Andy is joined by Mike Plank, EIC at Rock Chalk Talk, to talk KU Football. -What did we learn from Late Night Under the Lights? -Is Miles crazy for talking about the talent on this team? S03E56 - Exactly What We Expected, Right?